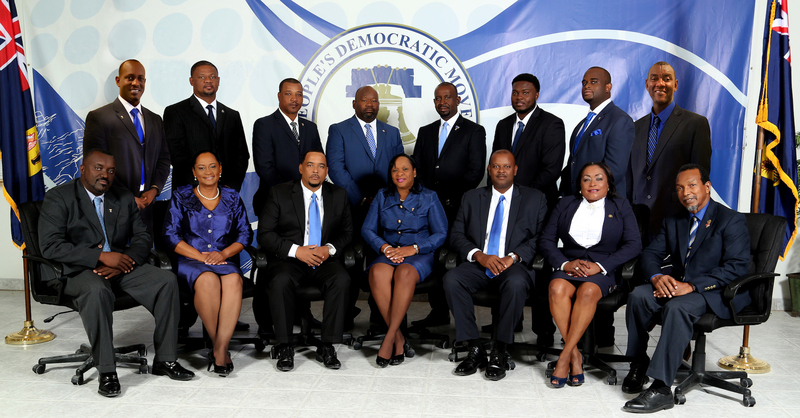 The People's Democratic Movement (PDM) is a political party in the Turks and Caicos Islands founded by James Alexander George Smith 'JAGS' McCartney and Lewis Edwin Astwood III. 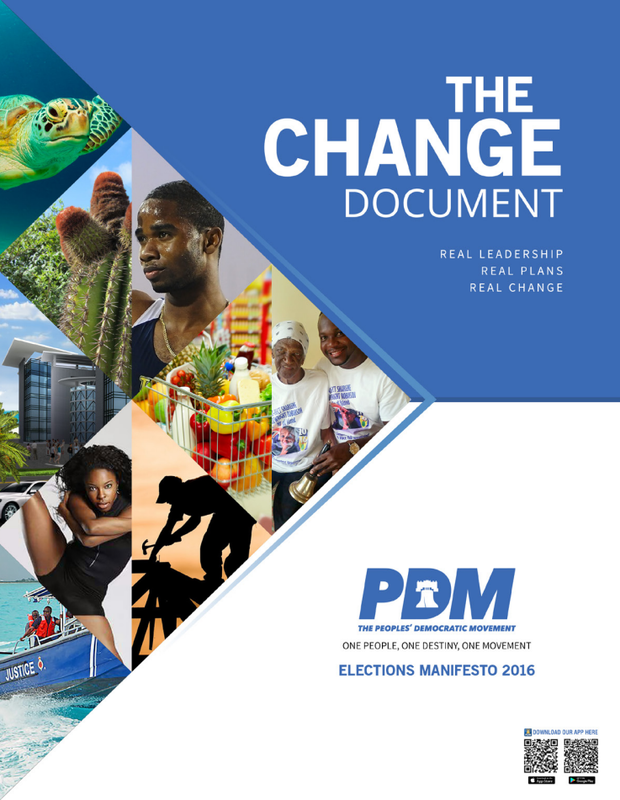 The PDM is the longest functioning Party in the history of the Turks and CaicosIslands having been officially founded on 1 October 1975. In 1976, the first General Elections were held and five men entered the race for the PDM - JAGS McCartney, Oswald Skippings, Lewis Astwood, Walter Cox, and Leon Wilson. Those who contested the first Election were the Late JAGS McCartney, Hon Oswald Skippings, Lewis Astwood, Walter Cox and Leon Wilson. The PDM became the first Government of the Turks and Caicos Islands under the MinisterialSsystem of Government and Party Leader, Hon JAGS McCartney became the Islands’ first Chief Minister at the age of 31 years. While away on country’s business, the plane on which he was traveling crashed, and McCartney died on 9 May 1980. Oswald O. Skippings led the party and country after the sudden death JAGS McCartney, but lost the subsequent general election in .November 1980. Clement Howell led the party in the May 1984 General Elections, which the PDM lost to the Peaople National Party (PNP), gaining only 3 of the ealected seats in the Legislative Council. Skippings led again after the restoration of the country’s Constitution and the sudden death of Party Leader, Clement Howell. Under his leadership, the PDM won11 of 13 seats in the 3 March 1988 election. The party however lost the subsequent 1991 election. Under the leasership of Derek Taylor, the PDM was returned to office in 1995. The party however failed to win a majority in subsequent elections. At the 2003 legislative elections, the party won 7 out of 13 seats. It lost two of these seats at a by-election on 7 August 2003. In the 9 February 2007 elections the party won only 2 out of 15 seats. In July 2012, Oswald Skippings was elected as the leader of the PDM. The party, however narrowly lost the election to the Progressive National Party, with the PDM winning 7 of 15 seats. Sharlene Cartwright-Robinson is the current leader of the party.